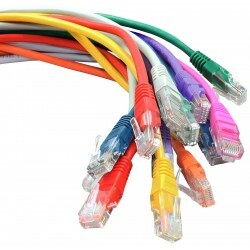 More room for your information to travel at faster speeds. Designed to handle the high bandwidth needs of transferring video, sound and data, Cat6 is the next generation of network cables. 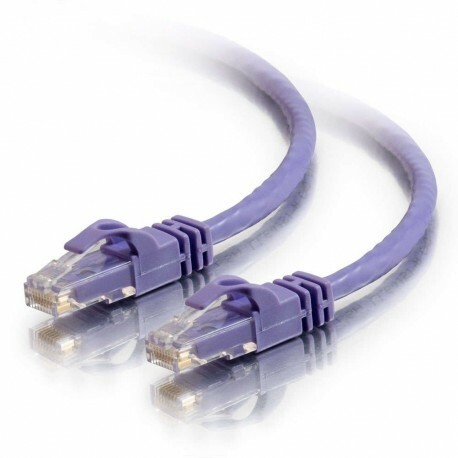 The moulded, snagless boot prevents unwanted cable snags during installation and provides strain-relief. 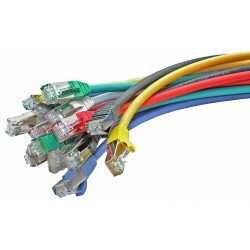 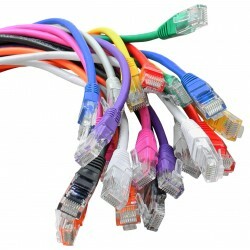 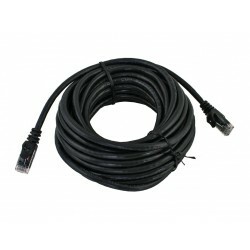 A perfect replacement for your Cat5e cable when it no longer supports the bandwidth you need to carry information to and from your personal computer or network. 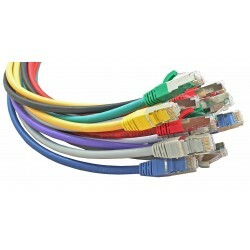 Cables To Go Cat6 550 Mhz snagless patch cables are available in a variety of colours to easily colour-code your network installation.